Popcaan is a huge weed smoker so it’s no surprised that he is launching his own brand of rolling paper. The “Way Up” deejay confirmed with Urban Islandz that he is launching “Unruly Rizla” very soon due to the demand for better rolling paper. 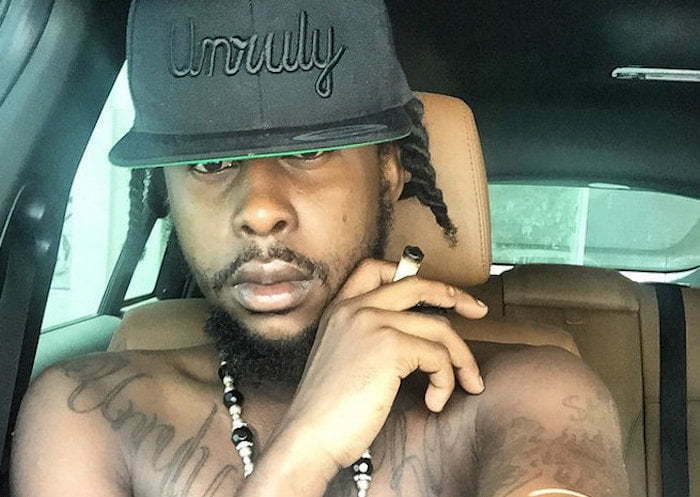 Popcaan also has his own T-Shirt line and is encouraging other dancehall artists to venture into entrepreneurship.